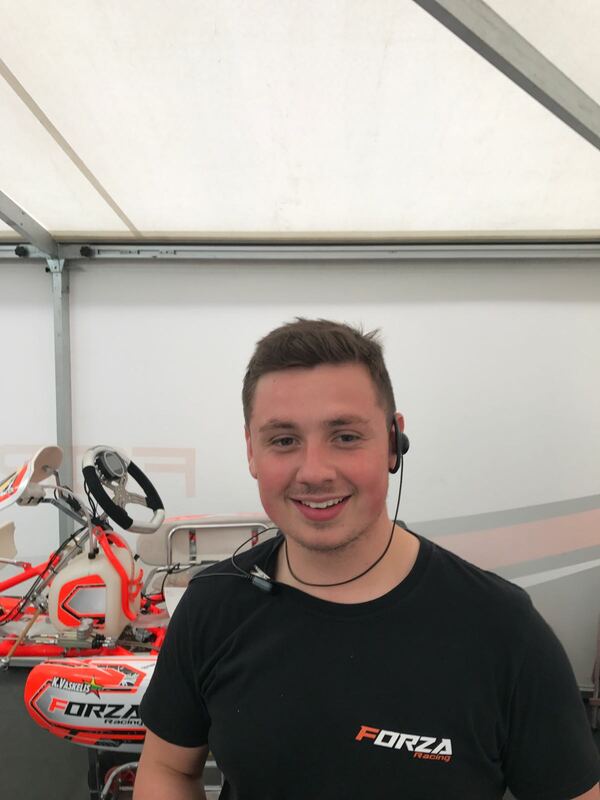 Jamie has over 20 years experience in the motorsport industry and uses this knowledge to develop the teams young drivers – helping them reach their maximum potential. 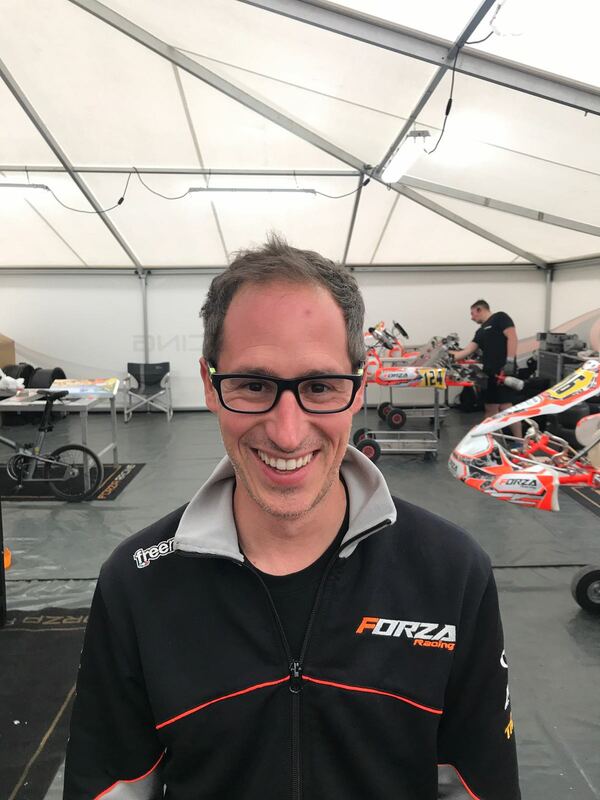 Stewart has been working as a professional at the same level prior to joining Forza for 10yrs plus. 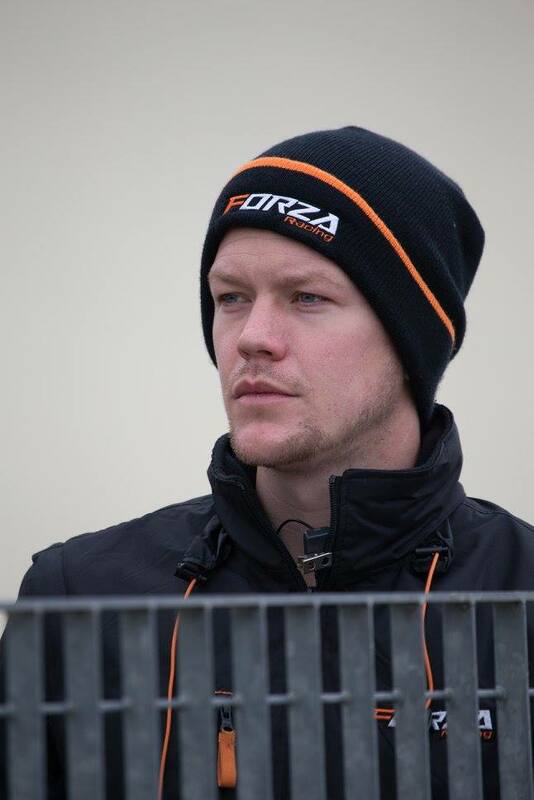 He has worked with Forza now in excess of 3 years and is well respected among the paddock and within the team. 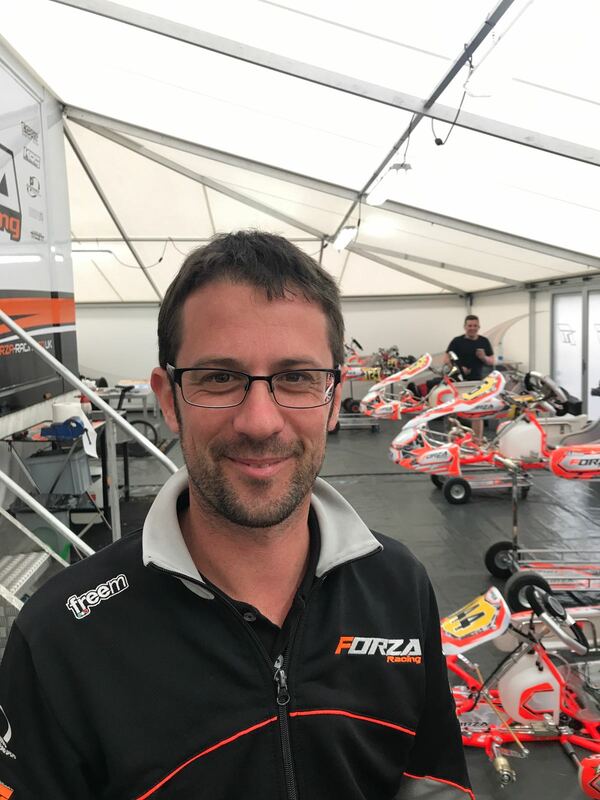 Xavi, like Stewart, also has many years working with various factory teams at the same level. Also used as Team manager at times, with vast experience and great contacts throughout the paddock.